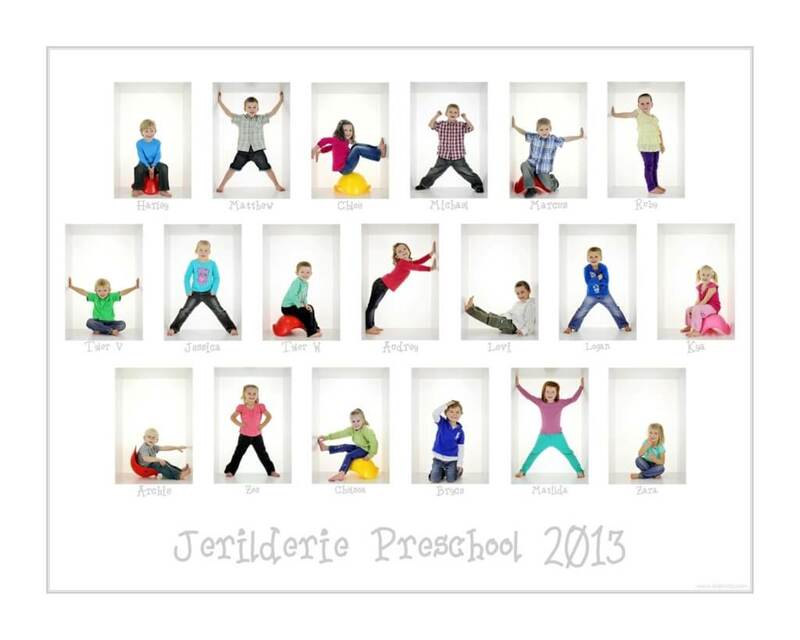 Kidshotz offers a new modern and bright way to photograph Schools and Preschools. The traditional style is tired and most parents “file” the photos they buy in the bottom drawer as a record of their child’s education. With a Kidshotz School Pack they get photos they want to display on the wall……not hide.